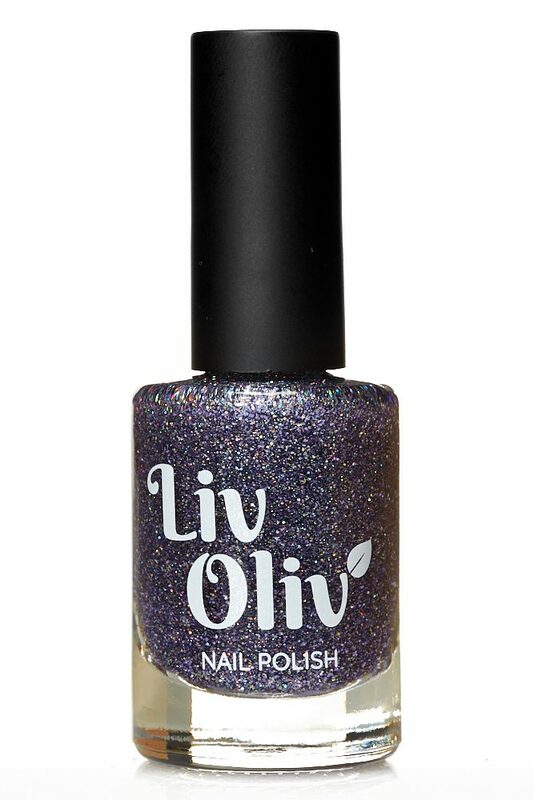 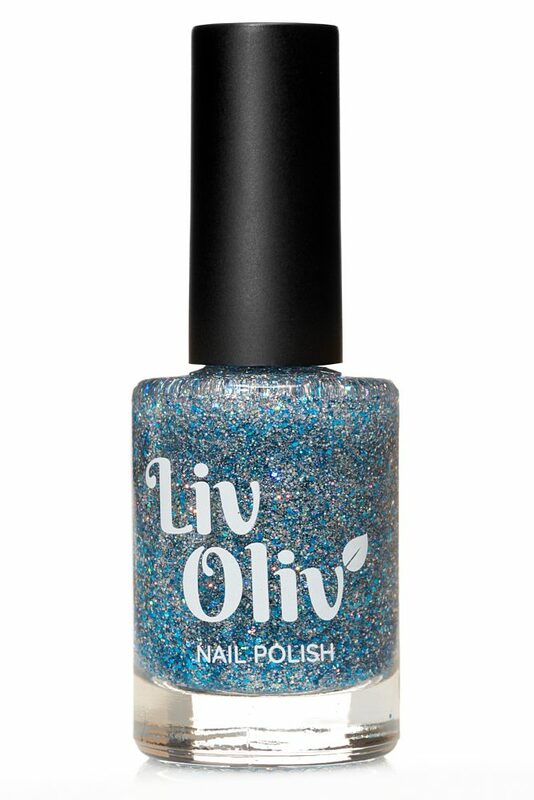 Pretty, Sparkly and not quite as bold as the colours we do for adults, this Beautiful Glittery Green Polish has been designed to give your children the dazzle that they so crave, and you can be happy that the 5 really awful chemicals are NOT in it. 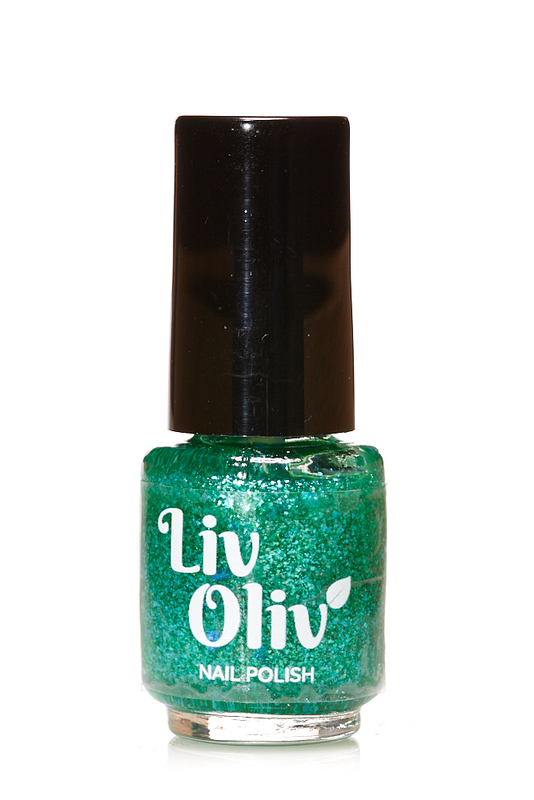 A beautiful non toxic Glittery Green polish designed especially for children. 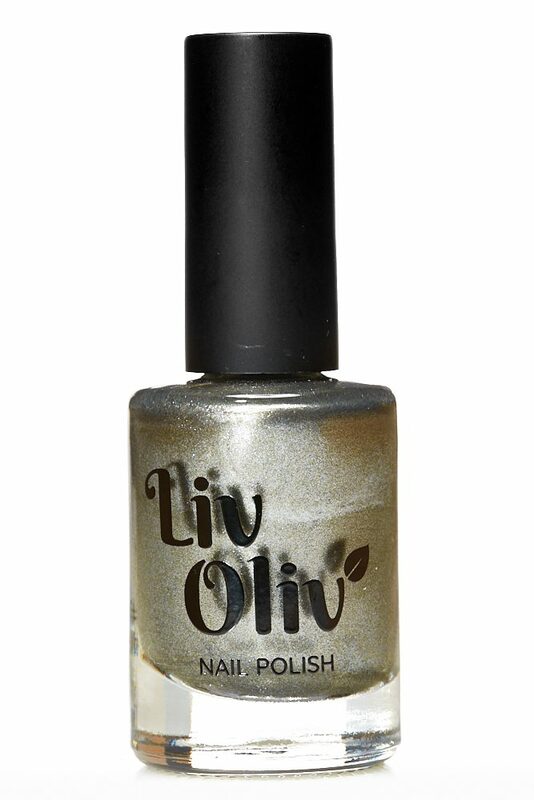 Our Vegan Nail Polish glides on smoothly and dries quickly, ensure each layer is fully dry before applying the next one..